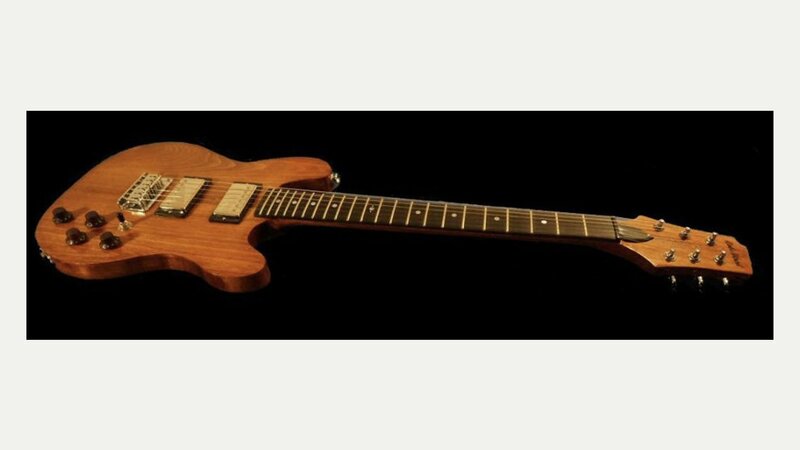 Rabswood Guitars, based in North East London, makes custom, handmade electric guitars. Rabs has always had a passion for music and guitars and starting building guitars several years ago. All of his work is by hand and he uses all types of wood including Oak, Maple, Mahogany, Meranti, Beech, Ash, Poplar, Utile, Pine and well anything else he can get his hands on! He also likes to re-purpose wood where and when he can.. in fact his first ever build that got him started was made with wood that came from an old door. His main focus for a guitar is that it plays well and sounds great… after that he is very open minded about trying new things and exploring the craft always hoping to find something new or different. He has created his own body styles and is constantly experimenting with different styles, wood selections and hardware options.